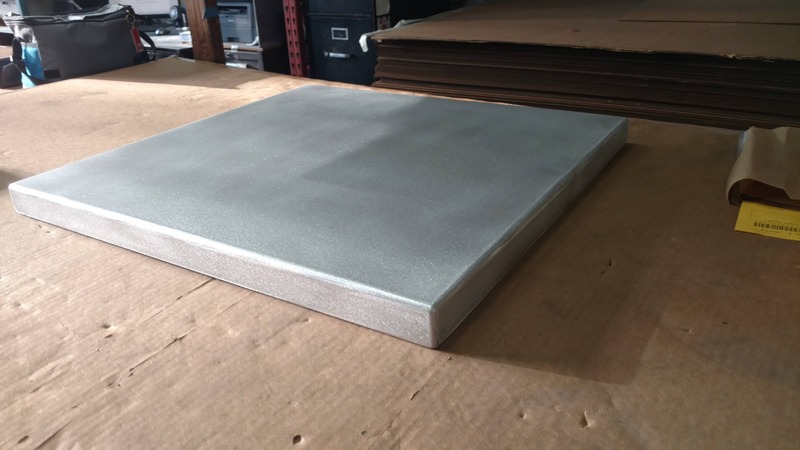 But with your ideas a plain sheet metal of a size usually of about 4' x 10' becomes a piece of metal that can be used for almost anything your can think of. Sheet Metal are available in many different metal kinds and with even more different surfaces and thicknesses. At MetalsCut4U we have chosen the probably most popular once to actively support your DIY (do it yourself) metal projects, you have in mind. Carbon (mild) steel in a mill and tread diamond plate finish. 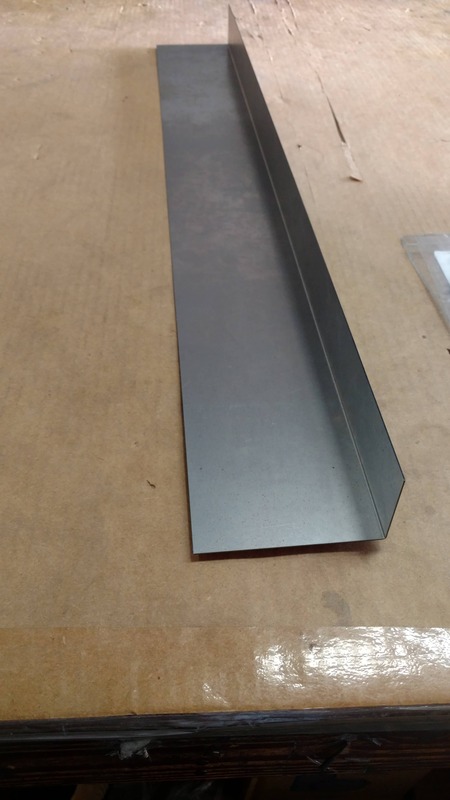 All sheet metal is available in different thicknesses, you can choose from. 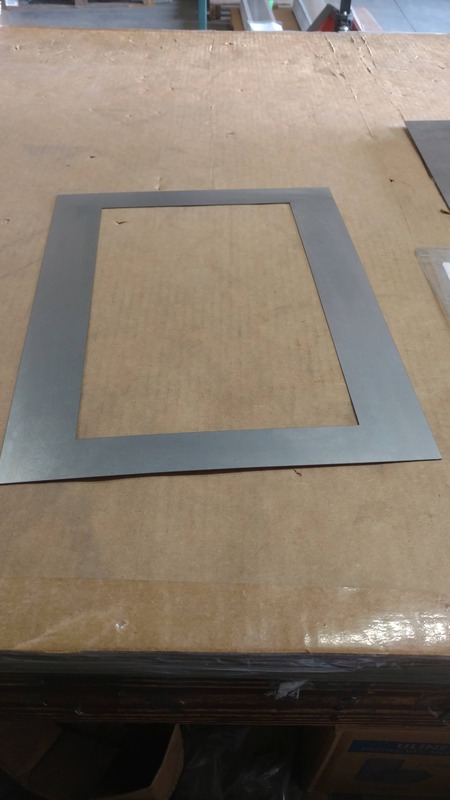 Here are some examples our customers have thought about to bring plain sheet metal to live. But it is not only boxes and trays or metal angles with you specifying the length of the legs and the angle you want them in. 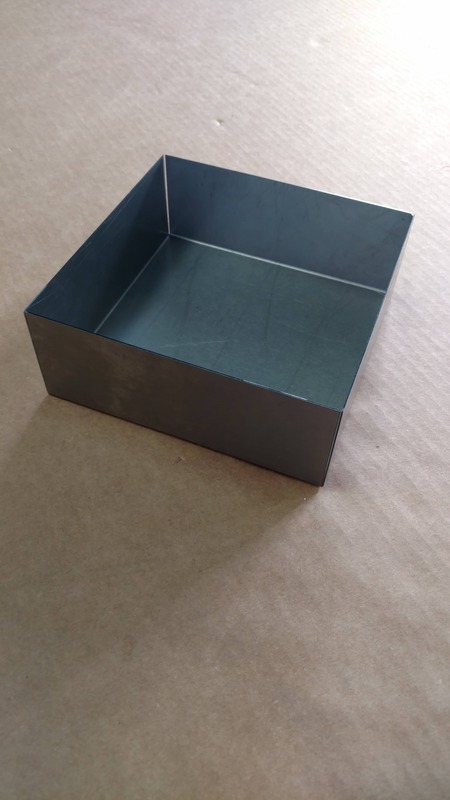 You can actually choose from many more different shapes and forms, such as a simple rectangle, triangle or a metal circle cut out of the plain sheet metal of your choice. See for your self and visit our webpage where you are the builder and define and configure the sheet metal just the way you want. Get a price of YOUR sheet metal part right on our website and even get an estimate for the shipping. 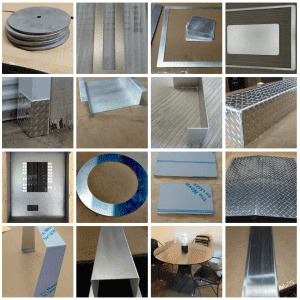 Enjoy choosing the sheet metal you want in the form and shape you really need. SHEET METAL - WE CUT IT - WE BEND IT - WE WELD IT - WE SHIP IT - 4U!